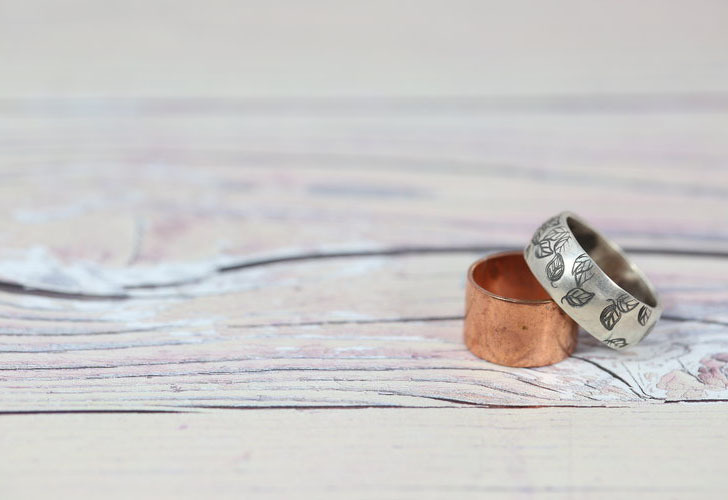 A new grant has been launched to support aspiring jewellers looking to kick their business off the ground. 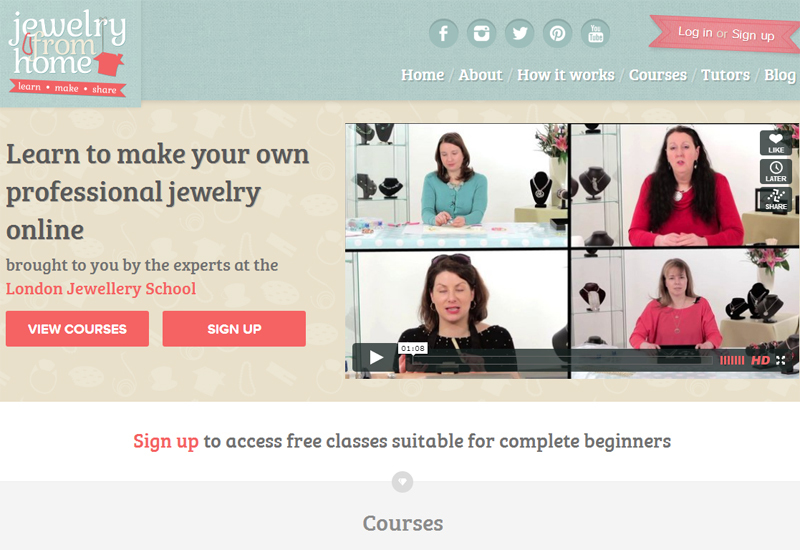 Award-winning founder of the Hatton-Garden based London Jewellery School, Jessica Rose recently unveiled a new online company, the Jewellers Academy. Alongside the launch she has created a grant for jewellers to help support them in starting and growing their own jewellery businesses. 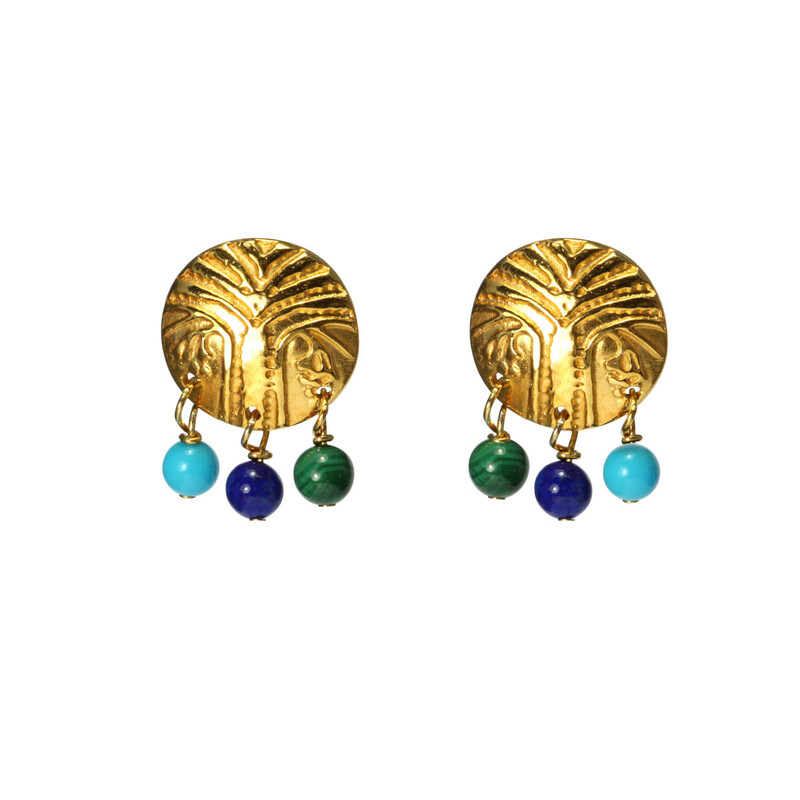 The new award, JewelFund is now open for applications from jewellers from anywhere in the world with a passion for creating jewellery and need some additional funding to launch or grow their business. 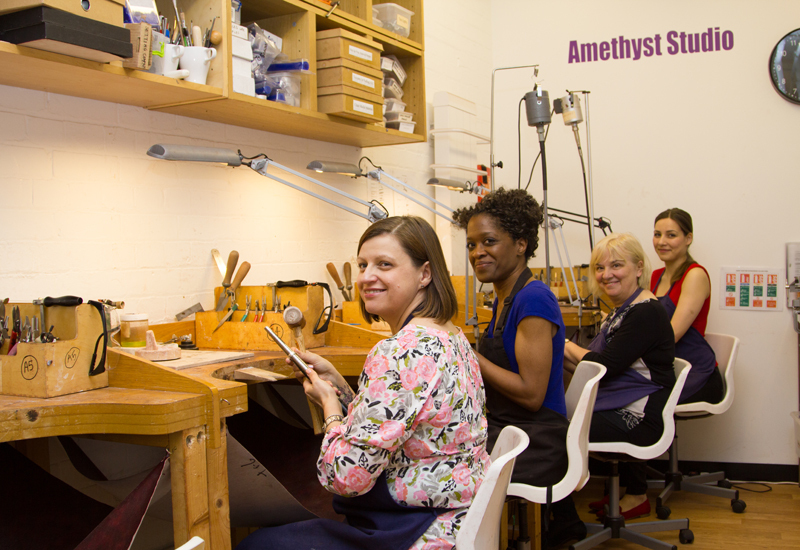 While there are two £1,000 grants available this year, Rose plans to grow the fund as an annual opportunity for jewellers. 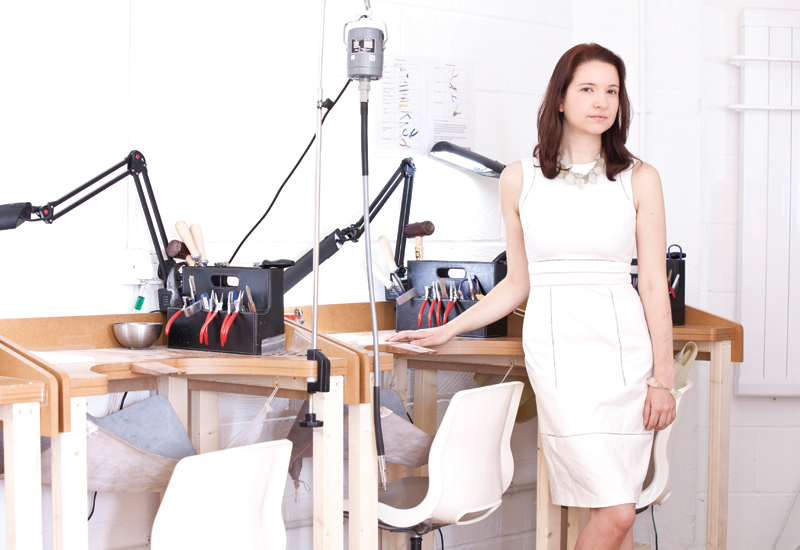 She shares: “Having launched jewellery businesses myself, I know what it takes to get started. Alongside support, training and lots of hard work, sometimes we need a cash injection to buy new machinery, complete larger orders for new retail outlets, rebrand or cover new expenses while we expand. Any jeweller over the age of 16 is welcome to apply. Pre-business jewellers may apply but will need to submit a business plan alongside their application. The deadline for applications is June 30 2018.